We’ve all experienced it — severe thirst, when the only thing on your mind is a ridiculously cold soda, or maybe even a beer. Finally gulping down sweet, sweet liquid from a sweating cup satisfies both your dehydration and your craving. But, why are these cold drinks our go-to thirst quenchers? Would you feel the same relief after drinking room-temperature water? Results from a new study published in PLOS ONE suggest that sensations of coldness and carbonation from drinks have the biggest impact on thirst, and also influence people to drink more liquids. These findings may help us quench those fleeting feelings of dryness, and help us prevent dehydration in those who are at risk, such as the elderly, soldiers, and athletes, Science Daily reported. "We have a decent understanding of what turns thirst on, but need to better understand what turns it off so we can motivate the elderly and other at-risk populations to keep drinking their fluids," said Paul A.S. Breslin, PhD, the study’s senior author, according to Science Daily. Researchers worked with 98 healthy individuals between the ages of 20 and 50 and examined their consumption of water — at varying temperatures and carbonation — after they experienced ‘strong’ thirst. Results of the study, conducted at the Monell Chemical Senses Center, found that drinking cold liquid more effectively reduced thirst than consuming room temperature liquids. A cold beverage that’s also carbonated will quench thirst even more, the study found. "Our results confirmed what people tend to naturally do when they are thirsty: drink a cold and often carbonated beverage to feel a sensation of relief," said Catherine Peyrot des Gachons, PhD, the study's lead author, according to Science Daily. 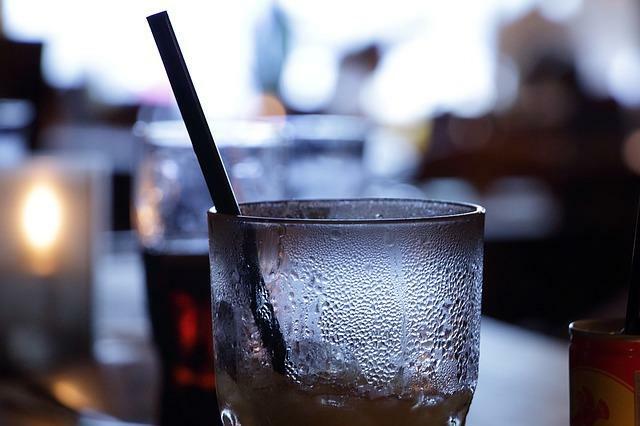 Using these results, researchers hope to further explore the sensory cues that trigger a desire to drink. Further studies could lead scientists to improve hydration in people who may not have the desire to drink the right amount of fluids, or those lacking access to the right fluids. Source: Peyrot des Gachons C, Avrillier J, Gleason M, Algarra L, Zhang S, Mura E, et al. Oral Cooling And Carbonation Increase The Perception Of Drinking And Thirst Quenching In Thirsty Adults. PLUS ONE. 2016.